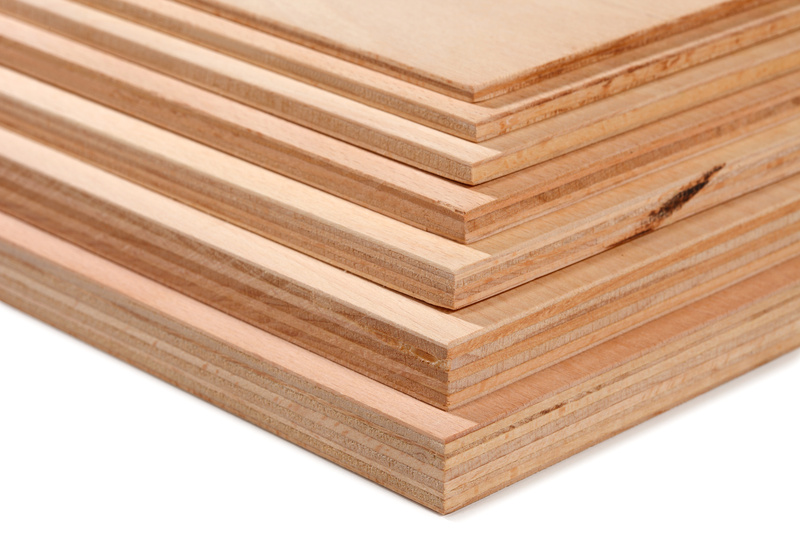 Phenolic resins are one of the major adhesives used to bind wood of all sizes and shapes into a wide array of products such as panels, moulded products, lumber and timber products. The largest wood binder markets for phenolic resins are plywood, laminated veneer lumber (LVL), oriented strand board (OSB) and other structural wood products. These products are highly resistant to moisture and high temperatures, and exhibit low VOC emissions as compared to other resin binder systems e.g. urea-formaldehyde. Phenolic resins, primarily resols, are the preferred adhesive for exterior wood products as a result of their high degree of resistance to moisture. Different types of liquid resols may be used to manufacture plywood, OSB and wafer board (WB) and there are several factors to be considered in the design of a suitable phenolic resin for each of these wood composites, such as the resin characteristics (e.g. resin component ratio, type/content of catalyst, viscosity, low free monomers, shelf life, water dilutability etc.) and the process conditions used in the manufacture of the wood product (e.g. wood moisture content, additives, extenders, press temperature, residence time, pressing cycle etc.). OSB and WB are treated with powdered or droplets of phenolic resin. The resin content is lower in OSB/WB than in plywood. Parameters such as deflection under load, creep and linear expansion in a humid environment and thickness swell are all greater for OSB/WB as compared to plywood. During manufacture the OSB panel experiences different temperature conditions from the core to the surface during hot pressing. Hence two different resin systems have been developed: core and surface resin. Although its excellent weathering properties make panels produced with phenolic resins suitable for use in exterior grade structural panels, the use of phenolics in particleboard, MDF and HDF is less common due to a reduction in the use of such products in exterior applications in recent years. Veneers in LVL are 2.5 – 3.2 mm thick and are hot pressed with phenolic resin to lengths ranging from 2.4 to 18 m, with thicknesses of 38 to 45 mm and widths of 69 to 127 cm. Radio frequency cure may be used to reduce curing time. The unique Parallam process involves microwave cure of the phenolic resin adhesive/wood mixture combined with high temperature pultrusion and leads to billets with dimensions of 30 x 50 cm and variable length.